Indian shares fell more than 1 percent and ended lower for a fifth straight session on Monday, dragged by financials such as Indiabulls Housing Finance Ltd and Housing Development Finance Corp Ltd as investors continued to trim exposure to non-banking financial companies. Indiabulls Housing Finance extended losses to a second session, closing 7.3 percent lower. 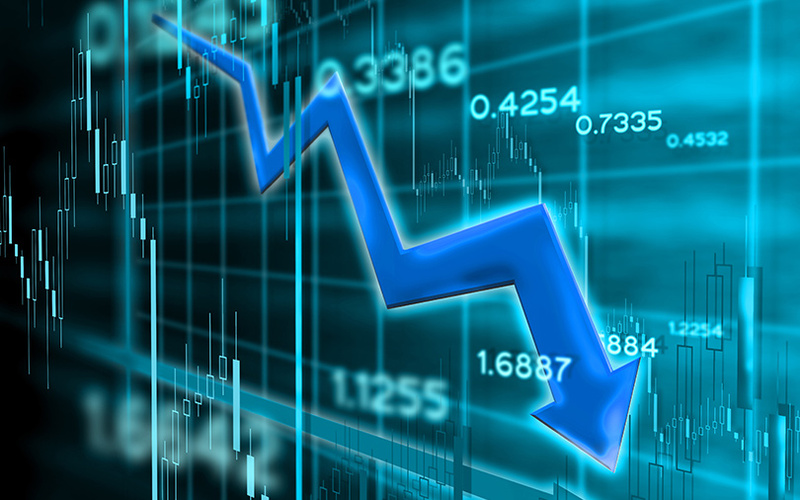 The benchmark indexes had plunged more than 3 percent on Friday as housing finance stocks witnessed heavy selling on worries over weak balance sheets. The benchmark BSE Sensex closed down 1.46 percent at 36,305.02, its lowest close since July 11. The broader NSE Nifty ended 1.58 percent lower at 10,967.4, its biggest single-day percentage loss since March 16.